💀Find us before we find you. 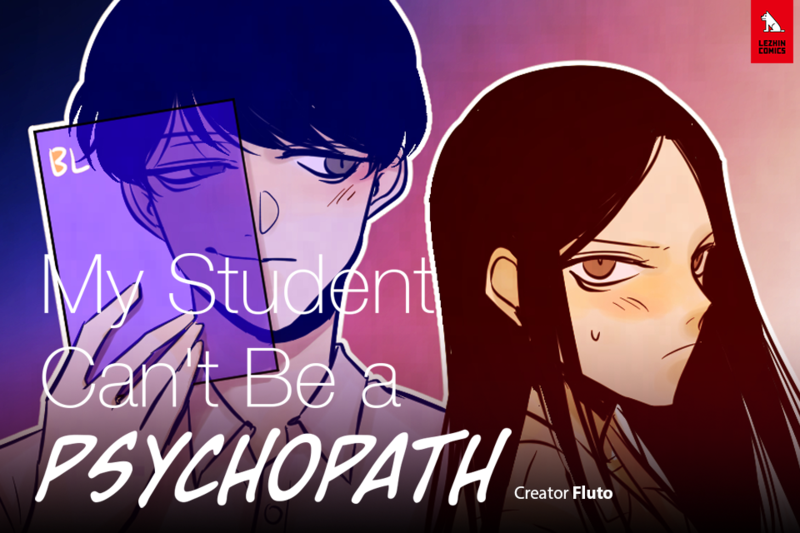 Jung Intae may be the first to admit he’s a psychopath to the school nurse (his crush), but he certainly isn’t the last. Consequently, Miss Kim’s been dealing with a lot of high school psychopaths… Not that any of them really fit the bill. But dig a little deeper and it seems like everyone at the school, including the faculty, is harboring a secret… Like Intae’s obsession with Miss Kim, and the anxiety Miss Kim seems overwhelmed by at times. Someone at the school really is a psychopath, but who?